"Moving Types" shows a retrospective from of the beginnings of the film to the 21st century, using filmlets, film excerpts, advertising films, video clips and a media facade in the Gutenberg Museum to illustrate historical and contemporary examples in which letters play the main role. The Centerpiece of the exhibition is an open media lounge in which a panorama of outstanding examples of "Moving Typeface" is shown. Works of international artists, filmmakers and designers like Marcel Duchamp, László Moholy-Nagy, Oskar Fischinger, George Lucas, Kyle Cooper and Alex Gopher as well as opening credits from films like Matrix and James Bond are going to be on display. Interviews with renowned and style-defining designers complete the examples. 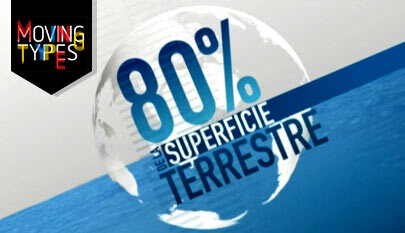 "Discovery Channel Graphic Package 2007" and "Discovery Kids Interstitials". The exhibition is going to open on 20 October 2011 in the Gutenberg-Museum Mainz. There, it is going to take place until 22 April 2012 and will then continue in Schwäbisch Gmünd, close to Stuttgart. 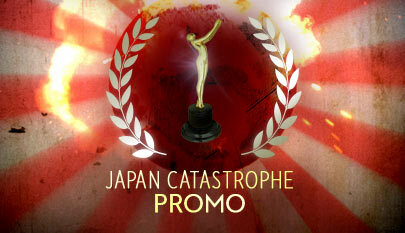 Gold award at BDA LA 2011 in the category "news / current event promotion" for "Japan catastrophe" at Discovery Channel. 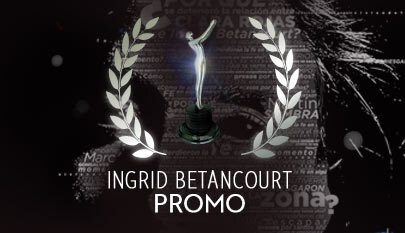 Silver award at BDA LA 2011 in the category "Use of typography / On -air" for "Ingrid Betancourt, in her own words" for Discovery Channel. 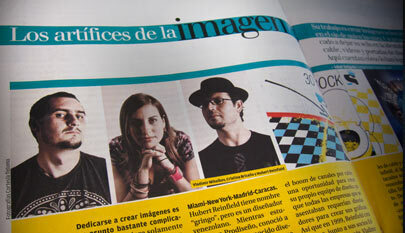 "The image makers" article about ToTuma and other Venezuelan colleagues. Sunday, january 30, 2011. "Todo en Domingo" magazine. -El Nacional- newspaper, Venezuela. 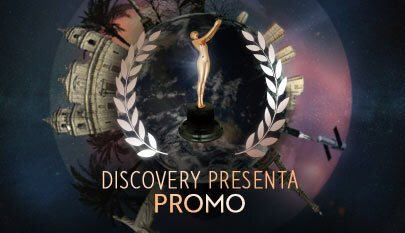 Bronze award at BDA LA 2011 in the category "promotional animation" for "Discovery Presents" for Discovery Channel. After a short-yet-complicated process, we gladly listened the sound of the final render for Miguel Bosé’s latest video-clip. Miguel is without a question the most relevant figure in the Iberoamerican pop scene for the past 20 years. 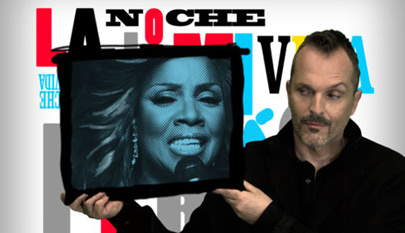 The track’s name is Hacer por Hacer, and it’s a duet with the disco living-legend Gloria Gaynor. We feel happy and honored to have had the chance to work for and with two figures of such stature. We are also very thankful of our dear friends in Spain, the guys from Struendo Filmmakers and director Diego Postigo, for choosing us as co-directors for the project. See ya in Madrid, guys. 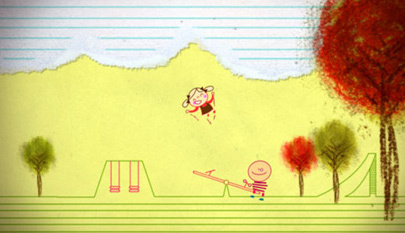 Last year’s Totuma’s Christmas card recently won Gold during the ceremony for the BDA-Promax World 2008, in New York City. We feel very happy about this award, since it was a personal project of our studio with a message that only responded to our need of communicating it. 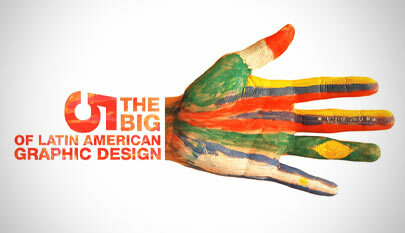 Totuma was invited to participate in the exposition "The Big 5 of Latin American Graphic Design". Dr. M. T. Geoffrey gallery in Queens, New York. 38 designers from Mexico, Colombia,Venezuela, Brasil and Argentina participated.